I am a student of the New Media Master. Before this, I did the Television Bachelor at Media & Culture, University of Amsterdam. I also completed the first year of Sport, Management and Organisation. Now I am working as editor at Blue Circle, a production company which makes Television shows. Now a days you can do anything online. You can watch television or video’s online, games, you can play them online. You even can have a conversation online through e-mail or chat programs. A ‘new’ online trend is e-publishing. 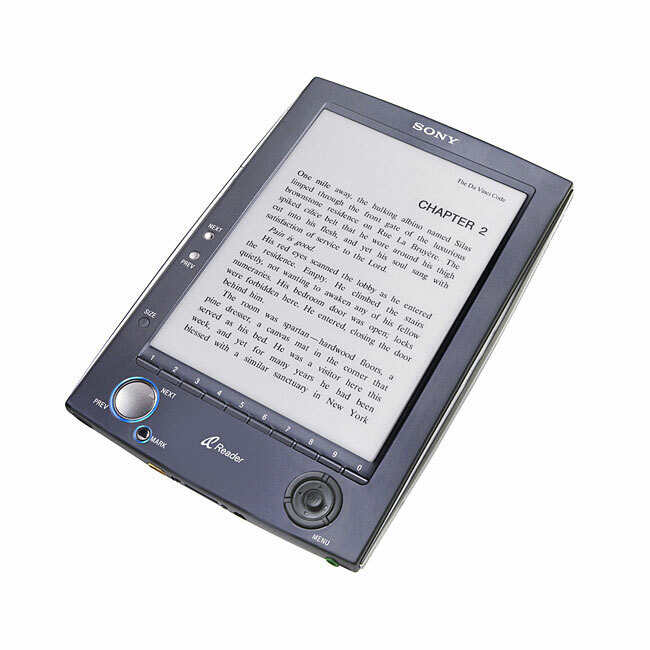 Instead of taking ten books with you on your vacation, you can buy an e-reader, put a hundred books on the little machine and you doesn’t have to sweat one’s guts out carrying all the books. So books can be read in a digital version, but also articles and news papers can. News papers, that is where I want to talk about. A few weeks ago I went to the supermarket when some young guy approached me at the entrance. I had to do a little quiz by pointing three familiar places in Amsterdam on a blind map. Since I’m born and raised in Amsterdam, of course I won the little quiz and I got a brooch of the news paper he was working for: Het Parool. This brooch and the fact that I won was for him the motive to palm off on getting me a subscription on ‘Het Parool’ AND because I won, I had the right to chose I nice welcome gift. Well the joy of my ‘victory’ disappeared. I hate it when people want to sell something to me so I started the offensive. When he told me I could have a subscription for ‘only!’ a year, I told the man I don’t have a paper because I don’t read papers. I don’t have time to read them because the times I can read, it is for school or else a nice book. ‘How do you keep yourself informed about the news than?’ he asked. ‘Well, when I’m in the bus, in the train or when I have a little time, I read the news online’ I said. ‘Ooh, that’s great, than you can have our online subscription, your receive the newspaper in your mail!’ he shouted out. From that point I understood the man was a good seller. I told him I have an iphone with applications like ‘nu.nl’ on which I was perfectly able to read the news and ‘phew’ he was leaving me alone. So traditional newspapers vs. online newspapers. How did online newspapers appear. Are traditional newspapers disappearing and what are the benefits and disadvantages of online newspapers? In 1994, when news was appearing online, there was much criticism. What are the advantages of online news? The online newspaper has a bigger amount of storage capacity available. You can store way more news on a computer than can be printed on the pages of a newspaper. Online, you can easier find old information or an article from for example half a year ago by using the search function. The online newspaper is more actual. A printed paper appears once a day while the online newspaper can put news online directly when the news is happening. You can watch video’s sometimes even live. A disadvantage of the online news is that you aren’t always able to check the news online since there isn’t always an internet connection available. A printed newspaper you can put in your bag and take it with you wherever you want. On the other hand, with the 3G phones you can check news at any time. Another point is that the news pieces online are often very short. For a long version you have to search through the internet for more information. Of course there is also the health aspect. 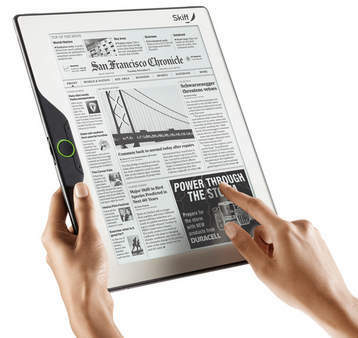 A printed newspaper is more healthy to read because you don’t have to sit behind a screen. Reading from a printed newspaper is better for your eyes. It’s not good for the environment. You waist a lot of paper everyday. When you throw the newspaper away, you also throw away all the news in that paper. The newspaper only comes out once a day so the news is less actual than online news. And now the real question, could replace online news replace printed newspapers? According to mediaonderzoek.nl it doesn’t. In an article called ‘Papieren krant blijft bestaan’ (printed newspaper will keep existing) they present the outcomes of a research done by Hans Beyers on the University of Antwerp. The goal of the research was to sketch the situation on the terrain of the online newspaper. 1074 web surveys where taken.